Hello i would like to share ,with my poor English, my first fanless pc build. A little time ago i have decided to change my eight years old ,but still effective, PC with something new and different from traditional one. I wanted a general purpose pc (personal productivity, internet surfing – youtube, HD video playing, lo-res gaming, programming) built with fewest possible internal component, with low power consumption, fanless and with a compact case. 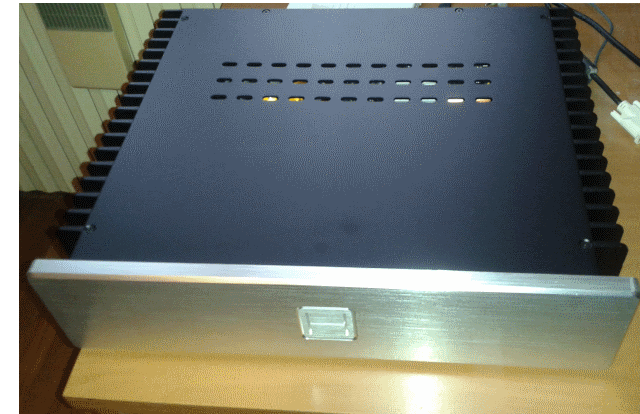 – Case: Hd-Plex 5 second generation fanless case. This case is stated to support up to 95 TDW CPU whit eight copper heat pipe cooling. upgrades / new internal component. 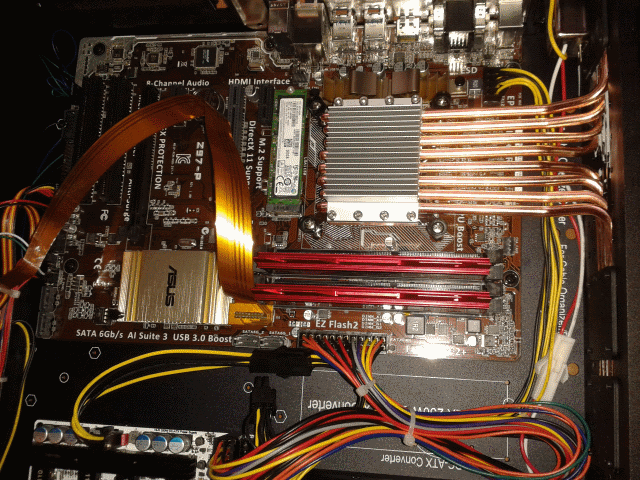 – CPU: Intel I5 5675C. 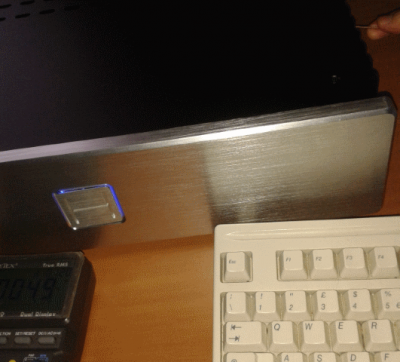 – PSU: Hd-Plex 160W AC-DC fanless and 250W DC-DC fanless atx. Power is adeguate for the build. For higher bandwith to the integrated gpu. less for GB then pcie,nvmi and is more than adequate for general purpose usage. It as a Z97 chipset, M.2 socket and support 4K HDMI. So i built the PC. Below some pictures of the internals and external of the finished PC. My impression of the main fanless components from HD-PLEX (case, cpu cooling and PSU) is good, they seems quality built. 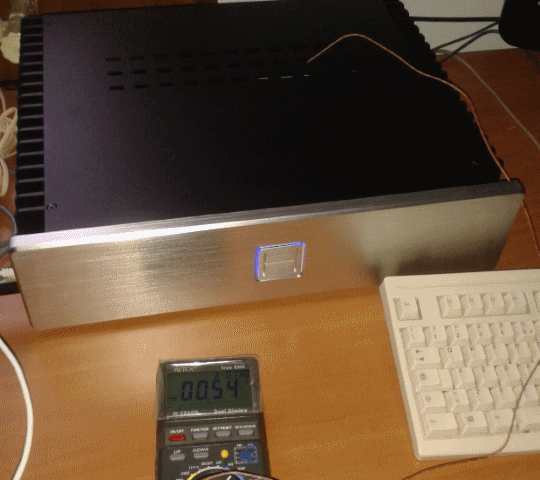 I’ve put the pc on test for stability and temperature, below some results and measurements. 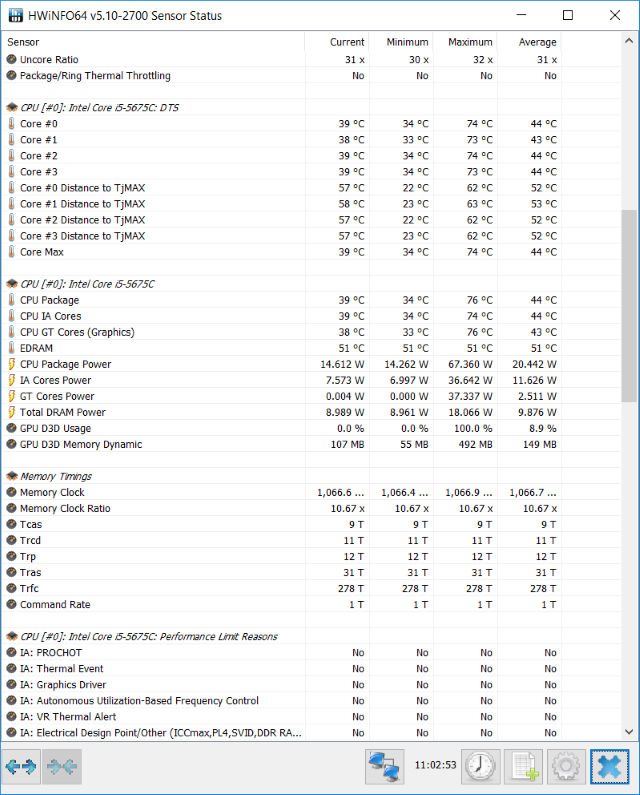 I5 cpu standard 3.1 Ghz – DDR3 on 2133 Mhz – room temperature 19.5 C.
After 11 hours of mixed used (idle, office, internet, video playing, 3D gaming). Average CPU temp 45 C. MAX 76 C.
Two pictures of case temperature measurement after some hours of 3D Gaming at CPU package temp of 75 C. Below temperature on top of CPU aluminium fins. 54 C room temperature 19.5 C.
Posted on January 21, 2016 by hdplex.larry. 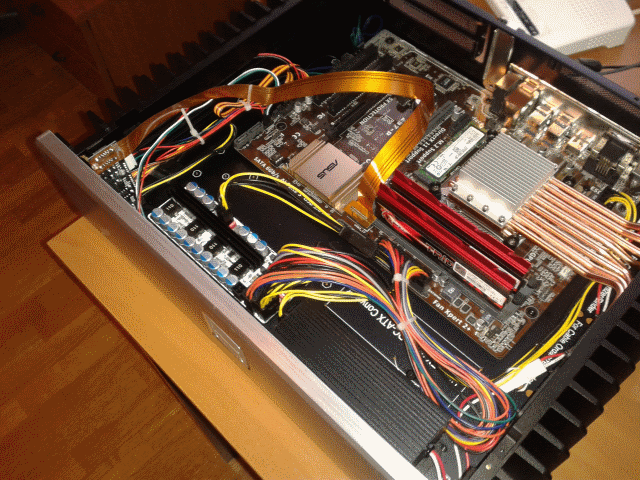 This entry was posted in HTPC Hardware and tagged Asus Z97-P, fanless pc, HD-PLEX 2nd Gen H5, HDPLEX Internal ATX Power Supply, Intel I5 5675C, NanoATX 160AC-DC. Bookmark the permalink.